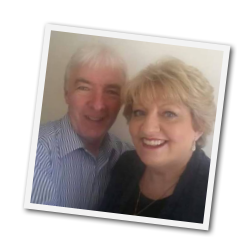 Background to this Word – Over the past four years or so God has been speaking to me about Apostolic Prophetic Multi Ministry Hubs in the regions. Initially I didn’t even say those words, or use that phrase because I’d never heard it before, however as time has progressed and others have been speaking, I feel quite confident in using the terminology even though I have yet to see one of these hubs fully operational. Our “Church” structure is still very “fixed” in most places that I am familiar with.This rigid structure has caused many believers with a desire to “go and do” in their heart much anguish over the years, as they have faithfully sat and waited for permission from someone to give them permission to “go and do.”Reality is this, not one person knows what God has put in someone’s heart. How each one sees is totally unique to that person, to that call. Many have given up and left the Church, disillusioned, feeling useless, unwanted, unloved and not needed. God needs everyone on deck. He is calling those people back to action. They can’t, and won’t do, “same old” – they want to see and do what God has placed within their hearts to do. There is Wisdom in a multitude of counsel as the Word says, so it is Wisdom to get clarification and clear direction before launching out into something you believe God has called you to do. I’m not talking about just going to the shops and meeting someone, giving them an encouraging word from God, I’m speaking about launching into something that will affect lives. People matter to God. He is Gracious full of Compassion and Mercy, He is a jealous God who loves His people. He is looking for Shepherds after His own heart. A few months ago, I was asking God about the structure of these “Multi-ministry hubs” I got the impression of a rigid church building with walls on the inside. Even if, and when, the walls on the inside are moved, or can be moved, the building still looks the same on the outside, even though the inside is different, the only way the outside can look different is if it extended, or remodelled, or even knocked down and rebuilt. Moving walls on the inside isn’t really changing the “Structure” – so I believe that God wants to restructure, or dare I even say the word “reform” how Church looks and even operates. 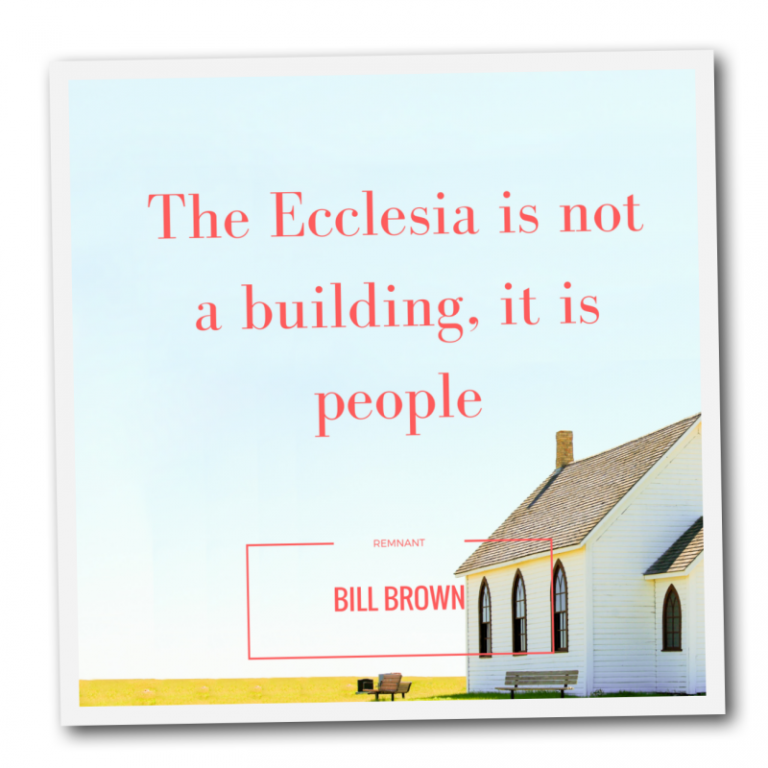 The Ecclesia is not a building, it is people. Multi ministry Hubs will consist of believers with a common purpose and vision to reach specific areas of society. They will be “outward focused” not neglecting needs within their own walls, I.e taking care of the widows and orphans, but will focus on making sure people are trained equipped and released to do what God has called them to accomplish. I see them as being “revolving doors” people coming and going. Everyone willing to do the “work” of the ministry. Each one willing to contribute to build and see the Kingdom of God established. Apostles, Prophets, Evangelists, Pastors and Teachers working relationally alongside one another to further the Kingdom of God. Mature believers, seasoned ministers, those who have been tried and tested, trusted to hear and obey the Command from God, with the heart to Occupy and not grow weary in well doing seeing Salvations, Healings and people being discipled as they follow Jesus. I see groups of worshipers just meeting to Worship, with no agenda, other than to Worship, same as people just meeting to pray what God has laid on their heart to pray. People with the same burning passions getting together “gathering” in His Name for His Glory. – Let’s Taste and See that The Lord is Good. In New Testament times the Church met in homes, they went house to house, however they also attended the Temple, so there was a variety of ways that they met. Breaking of bread and fellowshipping one with another was an “everyday” thing. Community is important. Sadly today, people are isolated, busy, time poor, technologically connected to people, rather than connected on a face to face basis. I sometimes wonder if we had no technology etc., and we fully relied on the Holy Spirit to lead us and guide us daily, what would we be doing and where would we be? – Good question I think. I have intentionally sought God for this Word for now. It is not something that is done lightly. We are not to be ignorant of the times and seasons. Over the past few years I have had the words Align, assign and refine, as strategy to what God is doing. This word, I believe is still “current.” It takes time to “turn” a big ship, so it will take time for us to see and operate in the new paradigm that God is taking the Church in. Alignment with God and the right people produces Stability. He is looking for “Stable” people, not people who constantly change their mind, or run to and fro seeking for a “Word.” Or a “Sign” – Find those who are Kingdom minded, and align yourself with them. “Occupy” it is not a passive stance. Occupy is a military term – Our role is to Advance the Kingdom. “the seizure and control of an area by military forces, especially foreign territory.” – Bind the Strongman – loose the captives. Occupy the territory God has given you. It may be your family, your workplace, whatever your sphere of influence is. Occupy! Strongs Greek 2983 lambánō (from the primitive root, lab-, meaning “actively lay hold of to take or receive,” see NAS dictionary) – properly, to lay hold by aggressively (actively) accepting what is available (offered). 2983 /lambánō (“accept with initiative”) emphasizes the volition (assertiveness) of the receiver. We need a new way of thinking in order for the kingdom to be established, the old way of “doing church” does not apply, we have to “Be” the church. Sifting and Shifting the Words for Today:- I want to get to the two words I am “Sensing” in my Spirit. I know they apply to me as well, but I believe that God moves Globally in His church, and it helps us to know what He is requiring of us to do to co-operate with Him. In its simplest form it involves throwing the mixture into the air so that the wind blows away the lighter chaff, while the heavier grains fall back down for recovery. ***Wind winnowing is an agricultural method developed by ancient cultures for separating grain from chaff. It is also used to remove weevils or other pests from stored grain. A few weeks ago, in Worship, I sensed The Bridegroom was longing for His Bride. It came with the “Song of The Lord” – The Bridegroom urging the Bride to ‘get herself ready” and to Counsel Him to seek Him as to how to do that, so we may be clothed in fine linen and our spotless garments. “Counsel Me.” In other words, ask The Lord for His Counsel. Berean Literal Bible Rev 3:18 I counsel you to buy from Me gold having been refined by fire so that you may be rich, and white garments so that you may be clothed and the shame your of nakedness might not be made manifest, and eye-salve to anoint your eyes so that you may see. So I sensed that we are to seek Counsel from God as how to buy gold refined by fire, and white garments so that we may be dressed appropriately for the wedding supper of the Lamb, and ask Him to put salve on our eyes so that we may see. This will allow Holy Spirit to “sift us” in many ways. Our thoughts, plans, affections and actions lining up with His. A bride must prepare herself for the wedding. That means going through a season of testing by fire. Something we can embrace or run from. The choice is ours. Another type of Sifting will also take place. The Body of Christ will be sifted as God brings more separation. The Lukewarm church will not move or change, the church who Loves God will move and change as God commands, and sifts and shifts us. Religious systems will not shift, so the divide between the Spirit Led Church and the Religious traditional church will widen. Persecution will come, as Religion cannot and will not see anything other than tradition and system. Their eyes are veiled from the wonderful concept and Kingdom Reality that a True Relationship with The Lord Jesus Christ brings. Proverbs 20:26 A wise king sifts out the wicked [from among the good] And drives the [threshing] wheel over them [to separate the chaff from the grain]. Amos 9:9 “For behold, I am commanding, And I shall shake and sift the house of Israel among all nations [and cause it to tremble] Like grain is shaken in a sieve [removing the chaff], But not a kernel [of the faithful remnant] shall fall to the ground and be lost [from My sight]. 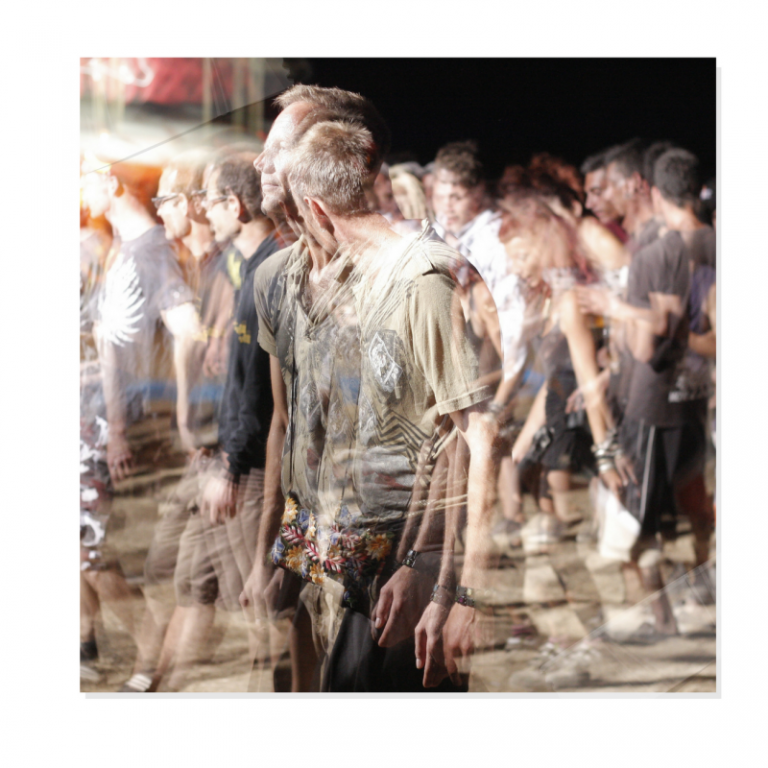 The next word was Shifting – Sifting and shifting… from the sifting will come a shifting as we are shifted in mindsets and ways of thinking and even doing things. Some of us may also find a Geographical shift as we are placed in New territory. Focus for some will be lifted and shifted, to focus anew or refocus on the next thing God has for us on our journey as we learn to “occupy and possess” that which He has entrusted to us. We are going to see a paradigm shift. It will take time and effort, God has His plan, all we must do is listen, obey and align with likeminded people with the same purpose. We are stewards of what God has given to us, we do not “own” it. – Be encouraged. The time for “Sifting and shifting” is here.